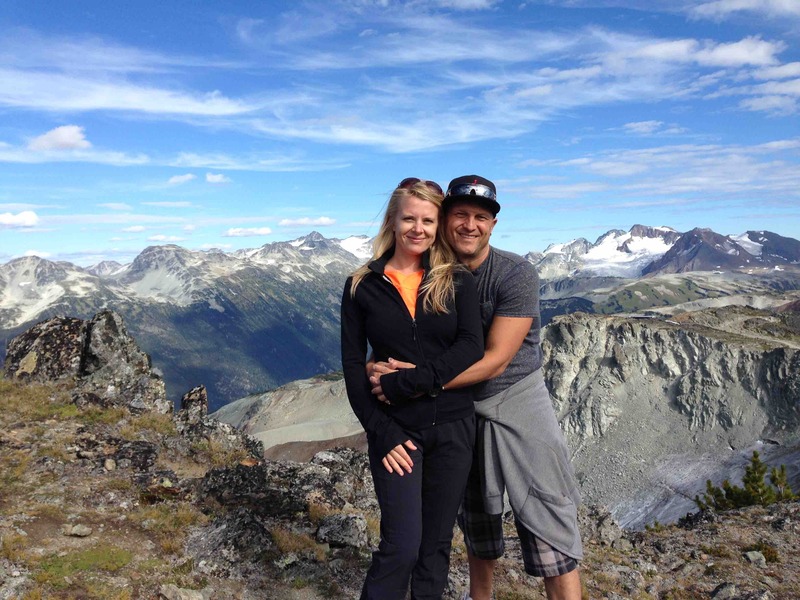 Past weekend we headed down to Whistler, BC (Canada) for a mini vacation. 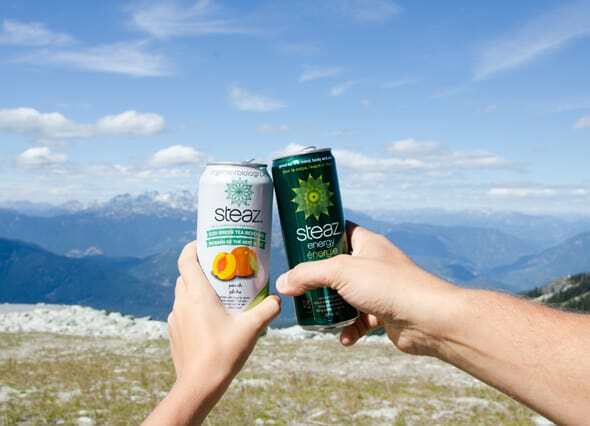 We packed our runners, bikes, camera, clean food and Steaz® – delicious organic and fair trade green tea based beverages and a partner of mine that I will be telling you all about along with some breathtaking views and how we #Steaztheday. 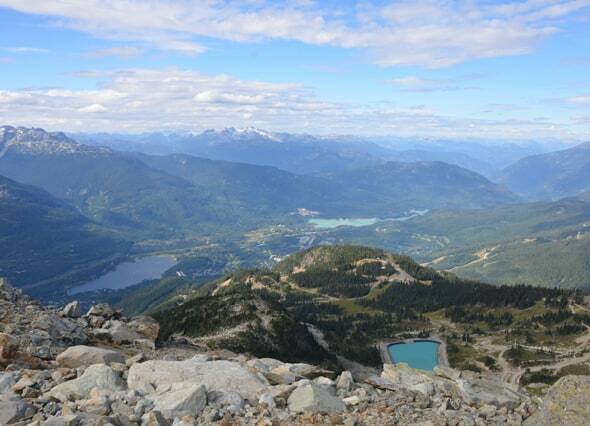 The ultimate goal of the trip was to climb (with a help of gondola and chairlifts) atop of Whistler Mountain. 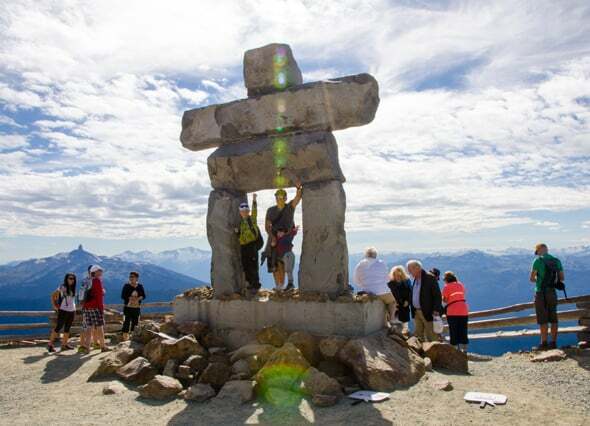 More likely you have seen inuksuk during Vancouver Olympics 2010 a gazillion times on TV. So, that is where it is. And who wouldn’t wanna climb there and hug it, right?! 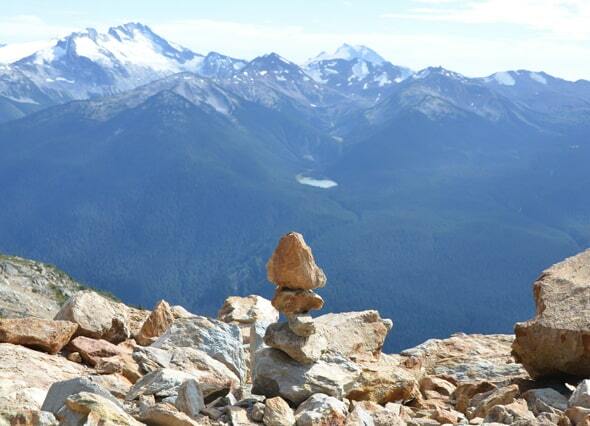 Have you ever been to Whistler, Canada? I haven’t and I gotta say this is one of my favourite places in the whole world thus far! As our kids are getting older we are starting to travel more and more. 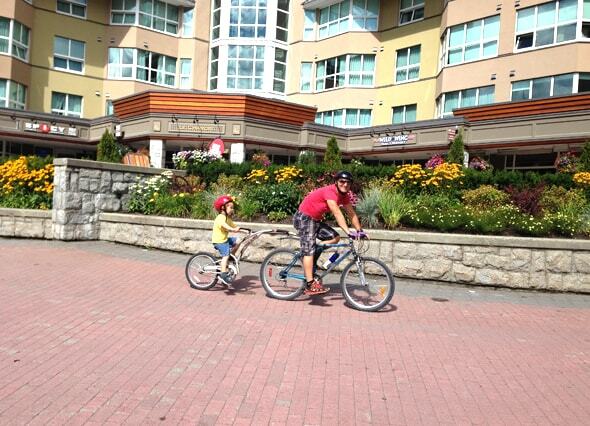 Me and Alex really LOVE anything outdoors like hiking, boating (boat is on the list), biking, fishing, beaching. Anything outdoors. This year it was our first year when diapers, strollers and naps were not on our mind while travelling. Food and drink still was as it is never resolved issue. Why do we have to eat and drink?! Sigh. 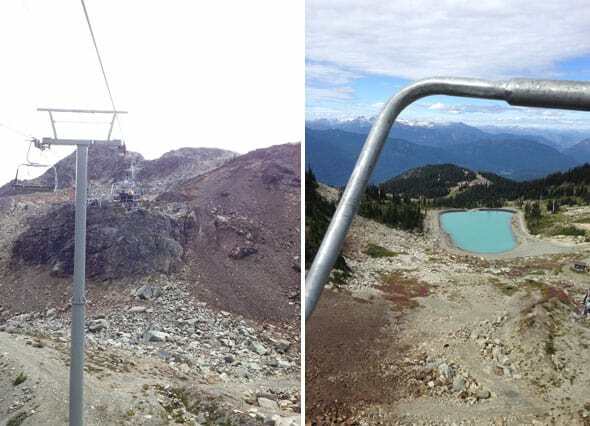 To get to Whistler Mountain, you first have to take a chairlift. 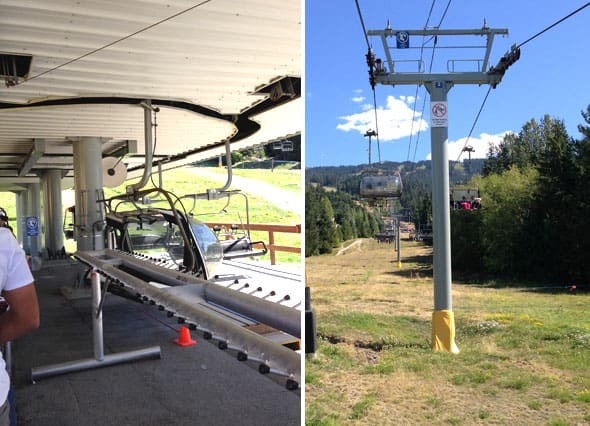 I found it very weird to be on a chairlift in summer since we have only been on it when skiing in winter. You don’t see cozy fluffy snow underneath and it is less comfortable. Just a mental thing for me. 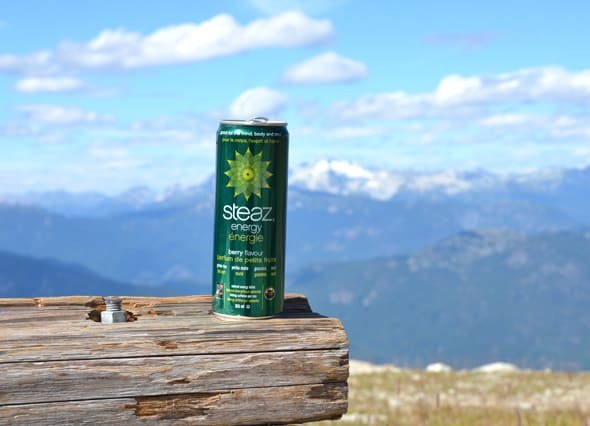 Trees, grass and bushes were sort of OK.
Steaz® has products for all tastebuds. I personally prefer unsweetened and zero calorie ones because you know why. My kids love lightly sweetened. And Alex is hooked on Energy drinks because let’s face it he needs way more calories than me and kids. 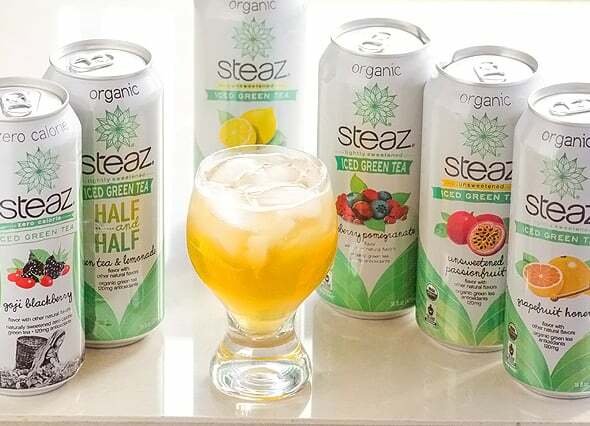 No matter which one you choose, every can of Steaz® is made with certified Fair Trade green tea from Kenya, certified Fair Trade cane sugar from Paraguay and natural ingredients sourced from all over the world. Good for your mind, body and soul. There are many more flavours which you can fully explore on Steaz® website. If you are wondering where to buy, check out your local Target, Kroger, Costco, Whole Foods and Stop & Shop stores. 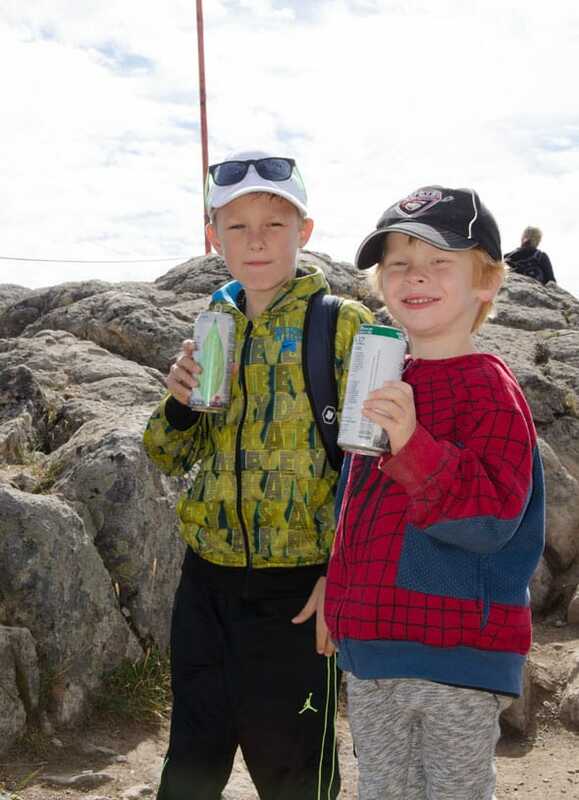 We spent 3 hours in the mountains and we needed an energy boost, a thirst quencher and a treat satisfier in between lunch and dinner. And let’s be honest, you know how it goes with kids – they need incentives, especially if you want them to get more interested in adult oriented activities. That is real life. 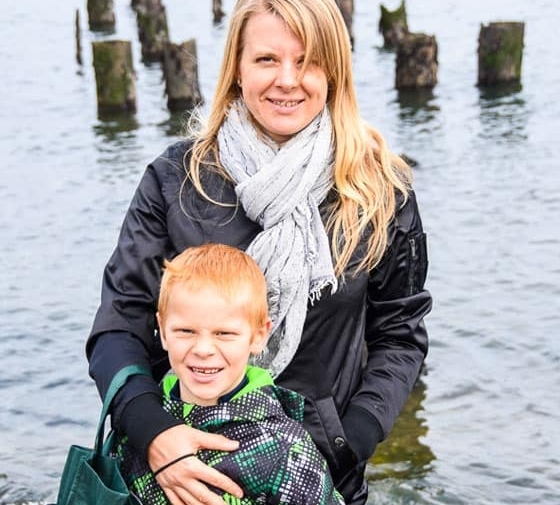 I want to be upfront and admit I do not shelter myself or my kids completely from sugar because I think it is impossible and completely unnecessary. Moderation and quality control are key. Know that there are different sugars however. The sugars I embrace are raw honey, maple syrup, organic fair trade cane sugar (not the GMO refined beet sugar or high fructose corn syrup), fruits, juices (as a treat), stevia and erythritol. Let’s keep going. 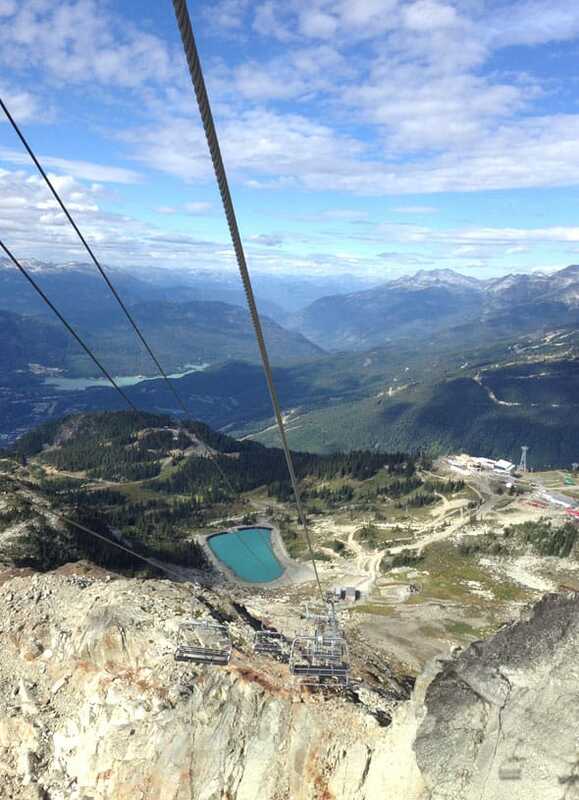 To get from Blackcomb mountain to Whistler mountain you need to hop onto Peak 2 Peak gondola which opened up last year. It is over 4.4 km long and is the highest and longest lift in the world. In the photo above you can see how long it is. Follow the ropes with your eyes. The sun was shining right into the window, so please ignore the shadows of my hands. 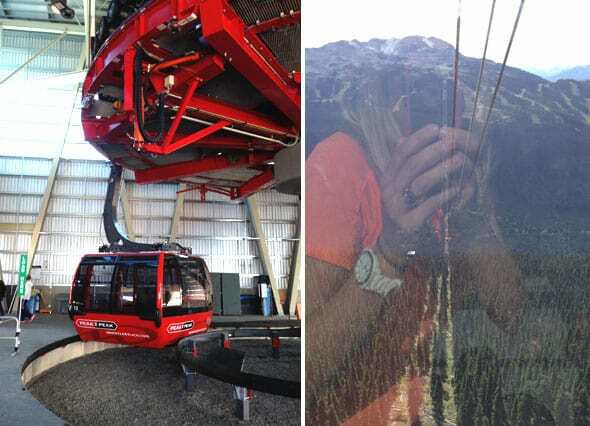 I have been on a few ski gondolas but have never experienced anything like this. 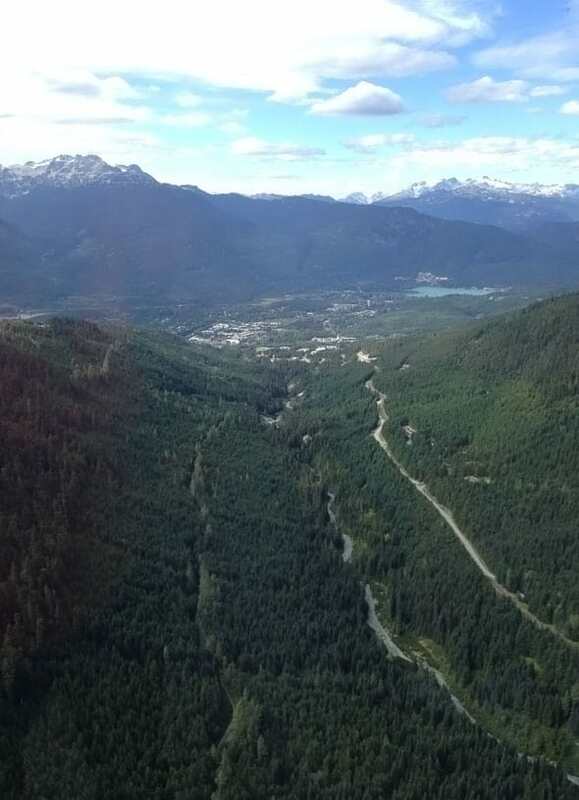 This is the valley below the gondola between Backcomb and Whistler mountains. You can also hop onto the glass bottom car but looking down through the window was enough for me. You see these glaciers on your eye level. 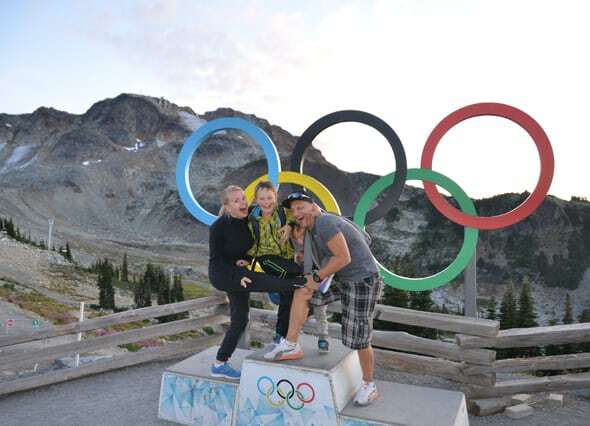 Once we got to the Whistler mountain (not the top yet, you see it behind me) where the Olympic rings are, we took a family photo which is the most true description of our family. Let’s keep going. 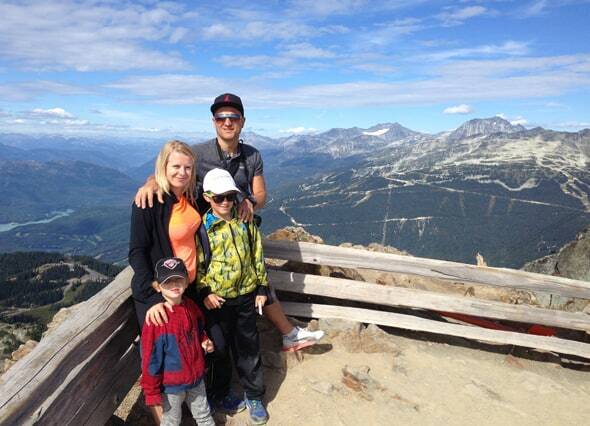 We took a 10 minute hike to a Polar Express chairlift which takes you to the top of Whistler mountain and inuksuk. This is where I didn’t quite realize that the only way to get down is to take the same open chairlift. And let me tell you that going down is WAY scarier than going up. This is what it looked like and only birds and airplanes fly higher than this. This is going down. We got lucky our 4 year old is too young to realize the magnitude of heights and a 9 year old can face some fears. We might not be able to do the same in a few years. I was holding my breath. It was scary and beautiful at same time. But it was worth it! I love facing my fears. Look at this. Wasn’t it worth it?! You can hike and mountain bike on top of the mountain. In fact, we did explore for a few hours. Kids quickly informed me I promised them more Steaz®. Boy, did they ever love them, even the unsweetened lemon green tea. 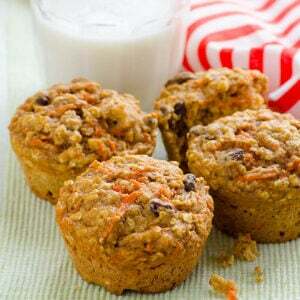 And I didn’t feel bad giving them something made with highest-quality ingredients. Here is a funny story, when my oldest one was 3 and started to see his friends drinking pop, we had a chat and somehow it came to this “You are allergic to pop”. He loved the whole idea. 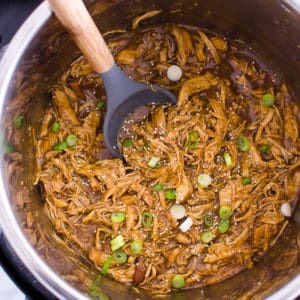 :) Boy, how did I love it! He never tasted pop and even now proudly told his doctor he is allergic to the fizz. But funny thing is he loves kombucha and iced tea. So, Steaz® was a BIG good chunk of news to my 9 year old. 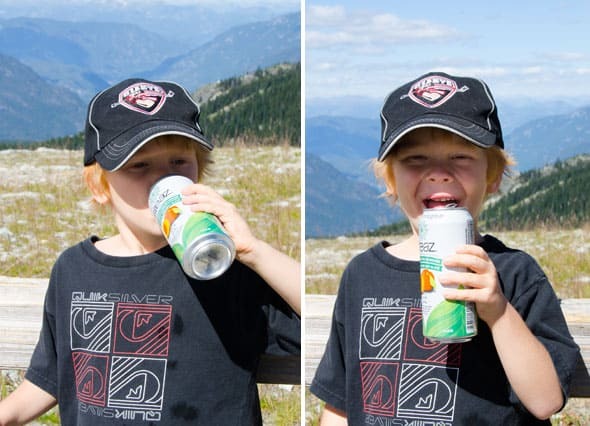 Another funny part is my 4 year old never tried pop either so drinking “pop” that is healthy…we couldn’t get him off the can and later even kept pouring water into it after he was done with an iced tea. His face says it all “Mom, I’m big, like you!”. We liked all flavours. The Unsweetened Lemon tasted just like homemade one. The above Zero Calorie Raspberry one is sweetened with stevia and erythritol (natural sweetener). It was delicious, however I found it a bit too sweet. I am known for highly sensitive tastebuds though. We were mostly shocked how good the Berry Energy was. 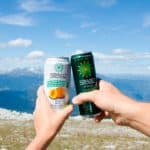 We couldn’t believe how of an original energy drink taste it has. And ingredients list contains: Sparkling Filtered Water, Cane Sugar, Açai Juice, Natural Flavors (Berry & Other), Yerba Mate Extract, Citric Acid, Guarana Extract, Green Tea, Sodium Citrate, Vitamin C, Vitamin B6, Folic Acid, Vitamin B12. I know how popular energy drinks are today because I see young people drinking them all the time. 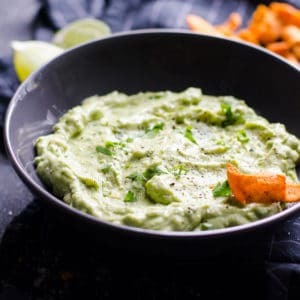 This is 100 times better and it is delicious! Well, and at the end a family picture. I really enjoy sharing all my travels with you because I get to visit such beautiful places. Pacific Northwest is so beautiful. Our entire world is gorgeous! We just have “to stop and smell the roses”. Heck, I even itch to snap a picture on my nightly walks and share. 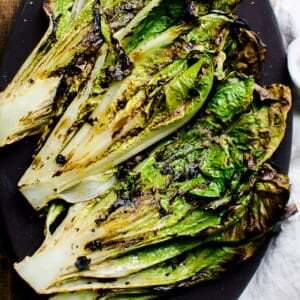 I think that might be too much and pushing it on a recipe blog. 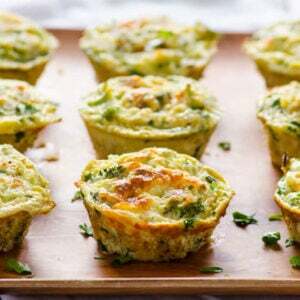 But maybe it will become the recipes and travel blog because healthy eating goes hand in hand with healthy lifestyle which involves activities and anything that is healthy for your mind, body and soul. And a couple more shots of me and my honey. Why not?! At the end of the day it is my personal blog, however I do feel shy to post selfies more often than not. 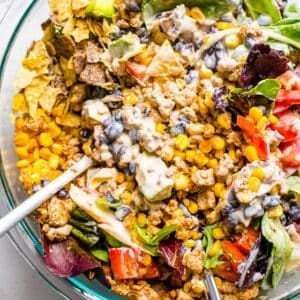 We, humans, often are so hard on ourselves with all information out there to work out, eat this, live that way. I fall into this trap of modern craziness at times too, however I reduce the noise as much as I can. Looking at these pictures made me realize how proud I am of both of us being able to share this amazing life of happiness, health and freedom. It wasn’t always like this and I’m happy where we arrived. Our journey to health took years and it is still a journey. 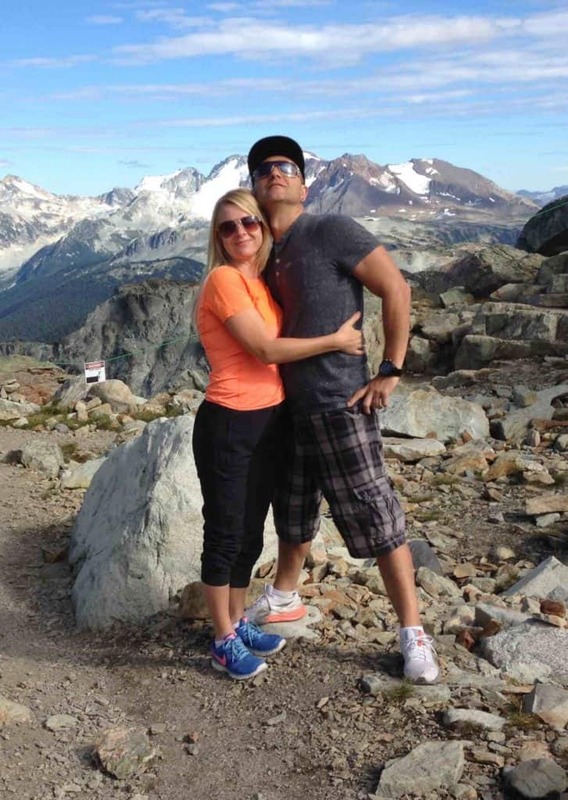 I’m extremely proud of my husband who is well into his 40s, who takes care of his health daily and who inspires me hourly. I’m also proud of myself, even though I have lose skin and stretch marks. 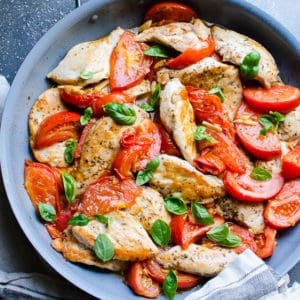 I feel happy and look healthy. Enjoy you life! It is short! I would rather live it in quality. 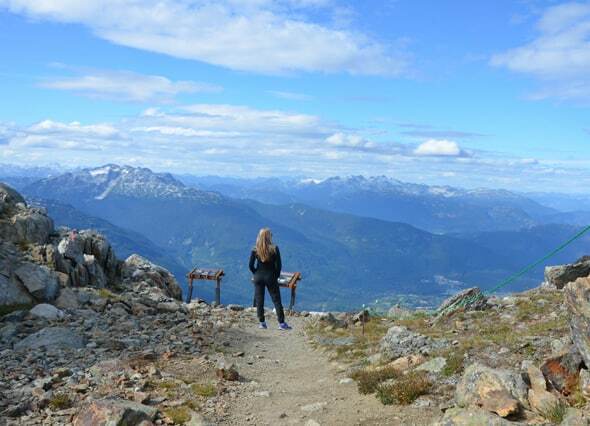 Thank you for visiting The Top of the World with us and please add Whistler, British Columbia, Canada to your bucket list. You won’t regret it! Feel free to share how you #Steaztheday or #KeepitSteazy with Steaz® either on their Instagram, Facebook, Twitter or Pinterest. 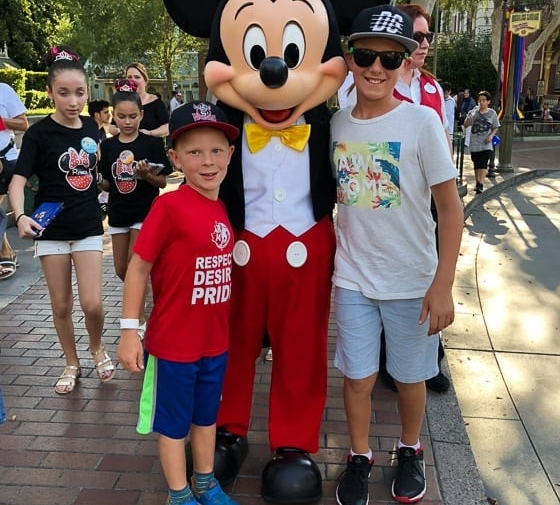 Looks like you and your beautiful family had a great time! 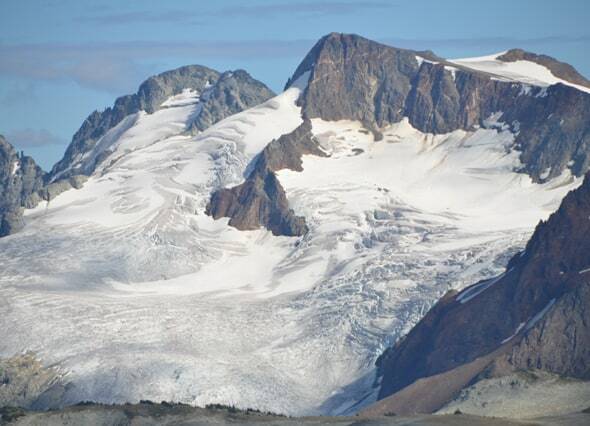 I can’t believe you haven’t been to Whistler before this! 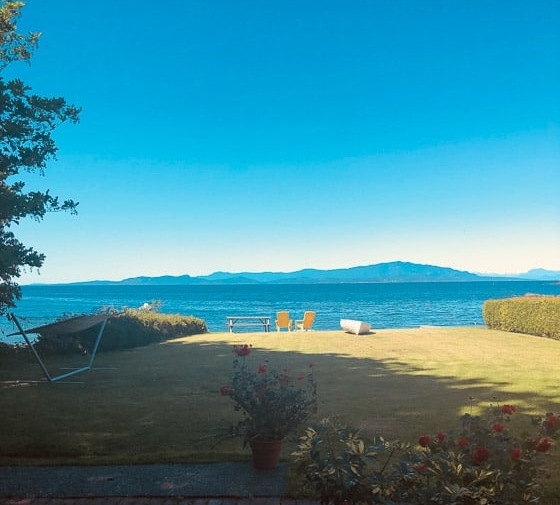 It is beautiful and so close for a quick get away. Thank you! :) We did had one of the best trips of a lifetime! You know I always thought Whistler is fun in winter only. Then it is too expensive to go. Kids barely ski. Me and Alex haven’t been able to go on vacation by ourselves since 2009. Summer I thought is boring there. NOT NOW. I didn’t know.